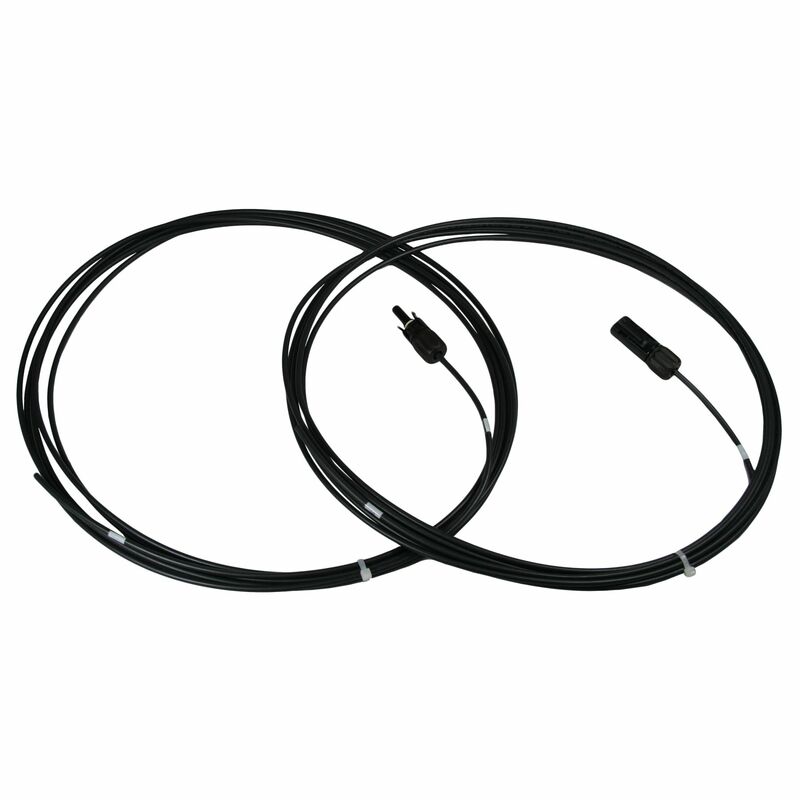 The Samlex SCW-20-2 Solar Panel Connecting Wire Kit contains two 20 ft wires pre-assembled with a male MC4 connector on one wire, and a female MC4 connector on the other wire. Both wires have an MC4 connector on one end and bare wire on the other end that can connect into a solar charge controller, or to add another MC4 Connector. These wires are used to connect the output of the solar panel to the various components of a solar installation, such as connecting to an additional panels, or from the panel to solar charge controller. Do you own the SCW-20-2? Please, tell us what you think about it. It helps us provide you with better products. Please note that it may take up to 72 hours for your review to appear.